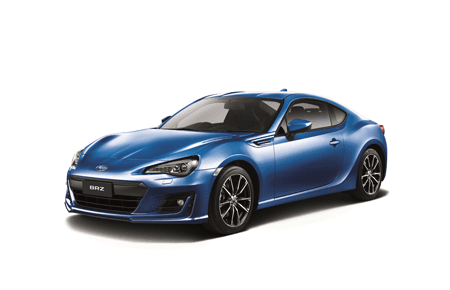 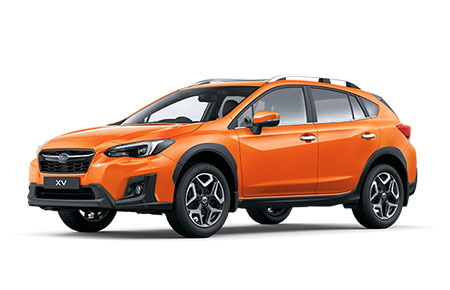 Looking to finance your next Subaru? 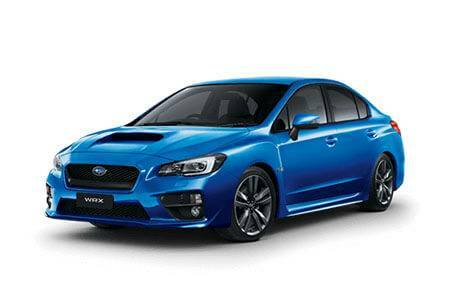 It makes sense to organise your car finance through Subaru Berwick. 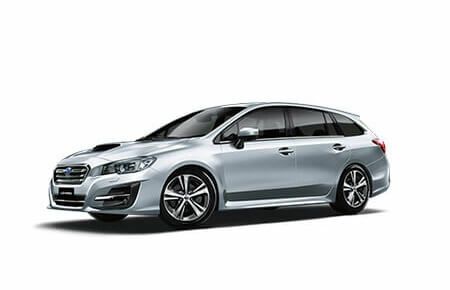 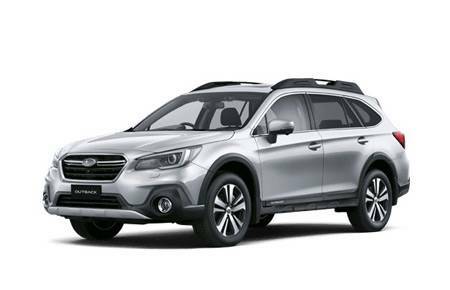 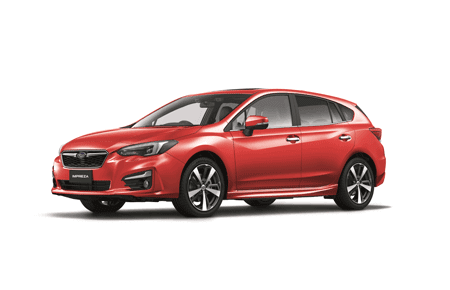 Subaru Berwick takes pride in tailoring a vehicle finance option that suits your lifestyle. 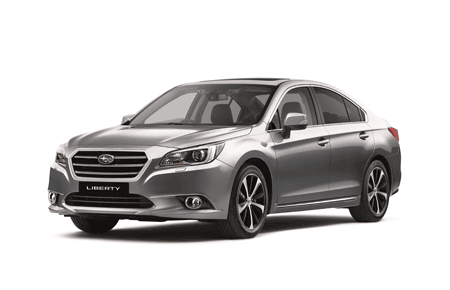 Speak to our Group Business Manager today about the broad range of financing options we have available.